1)Scander, B., Andersson, J., and Andersson, U. Assessment of cytokines by immunofluorescence and the paraformaldehyde-saponin procedure. Immunol. Rev. 119, 65-93(1991). 2)Schauer, U., Jung, T., Krug, N., and Frew, A. 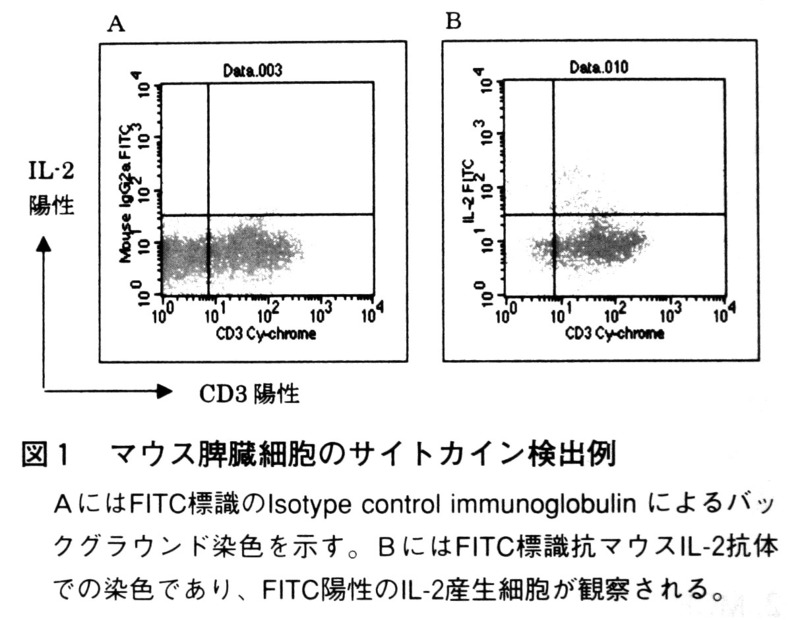 Measurement of intracellular cytokines. Immunol. Today 17, 305-306(1996). 3)Scander, B., Hoiden, I., Andersson, U., Moller, E., and Abrams, J.S. Similar frequencies and kinetics of cytokine producing cells in murine peripheral blood and spleen. 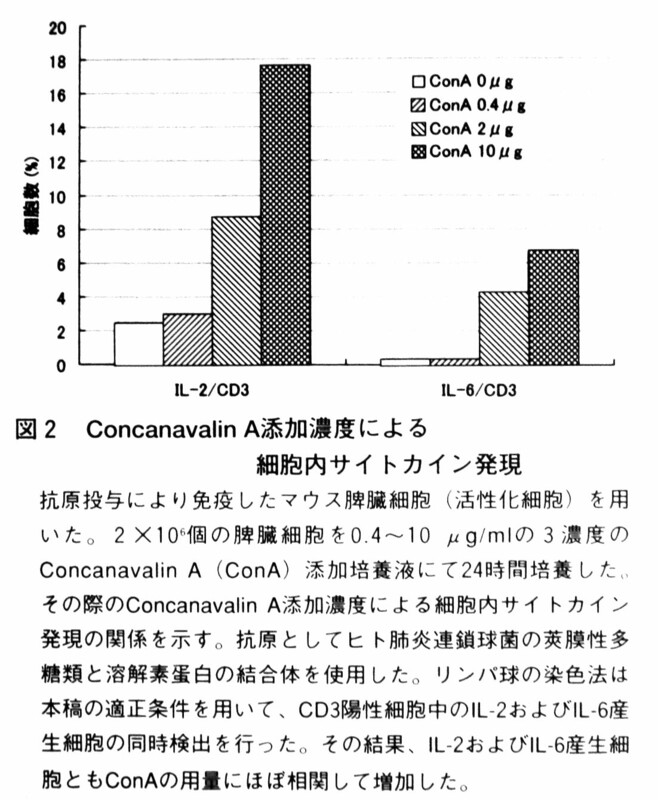 J. Immunol. Methods 166, 201-214(1993).